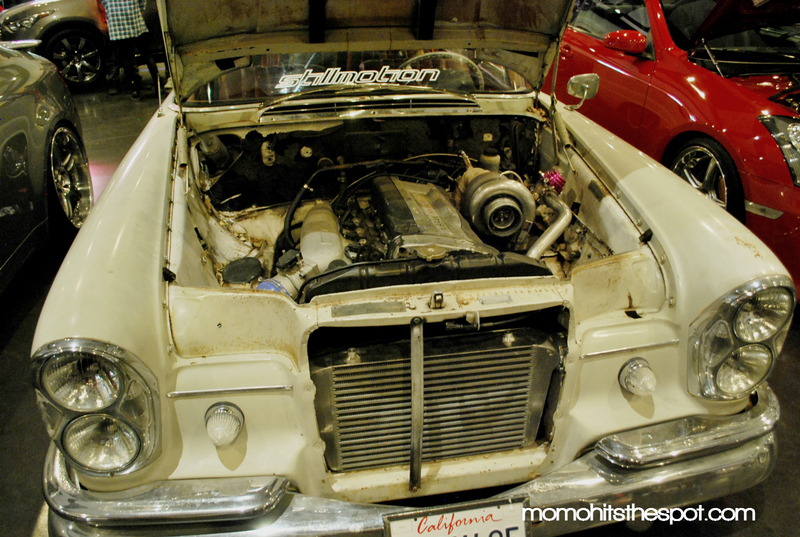 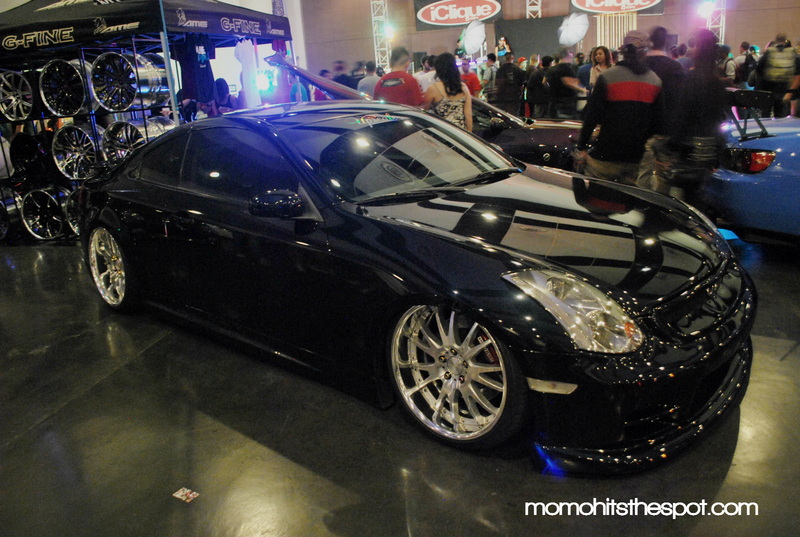 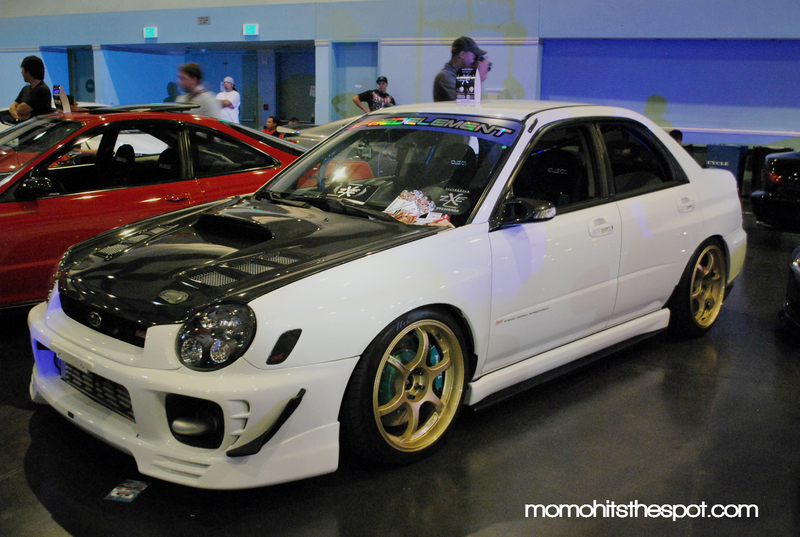 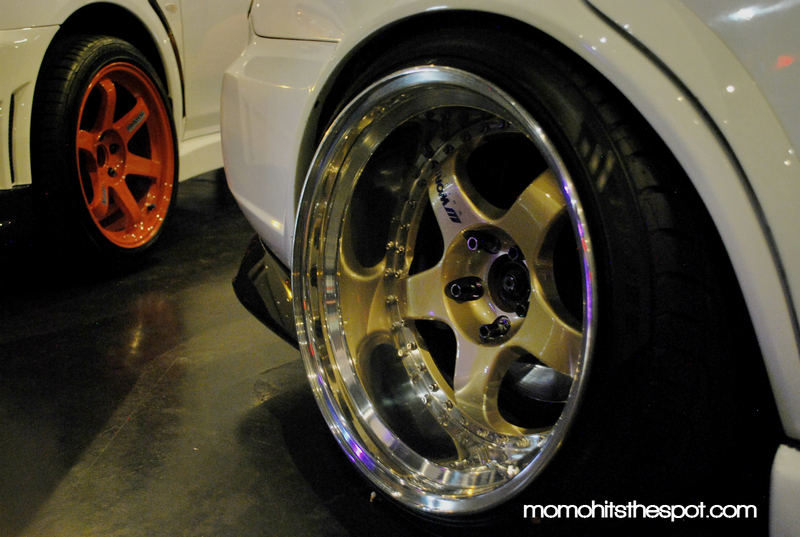 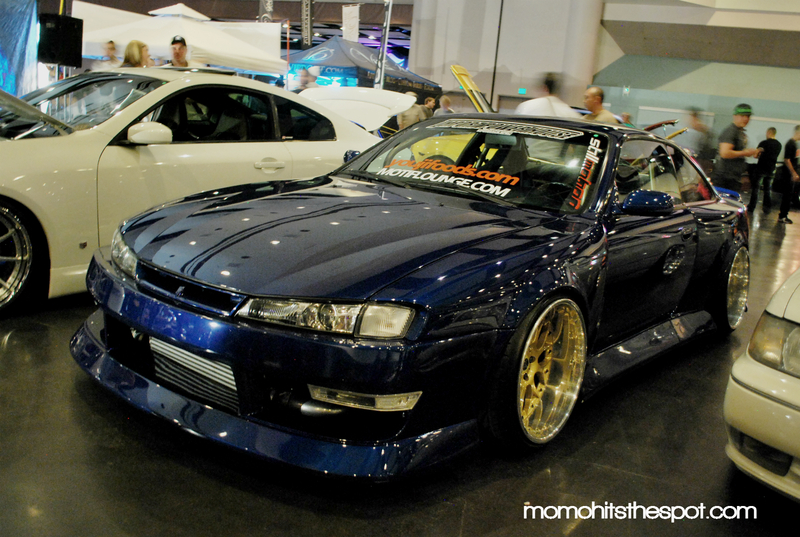 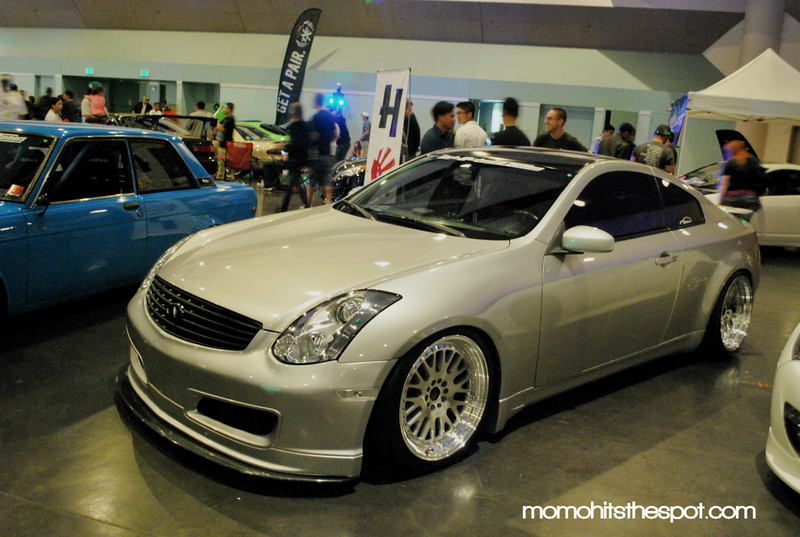 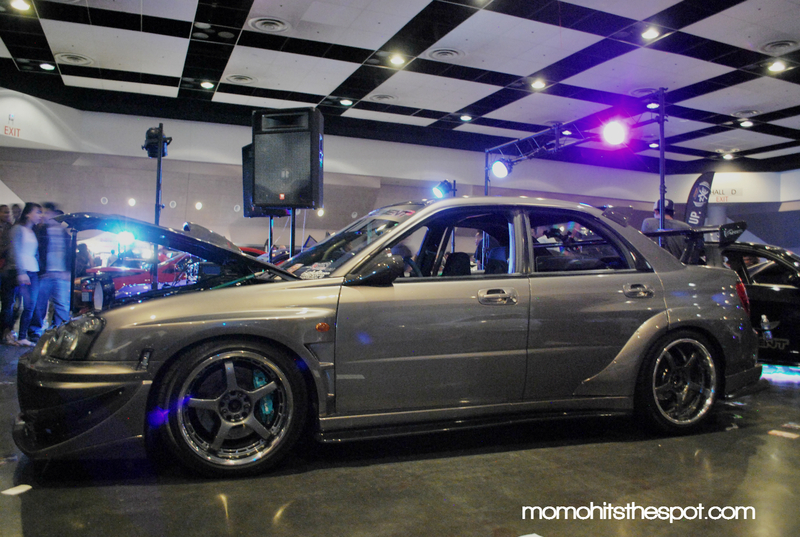 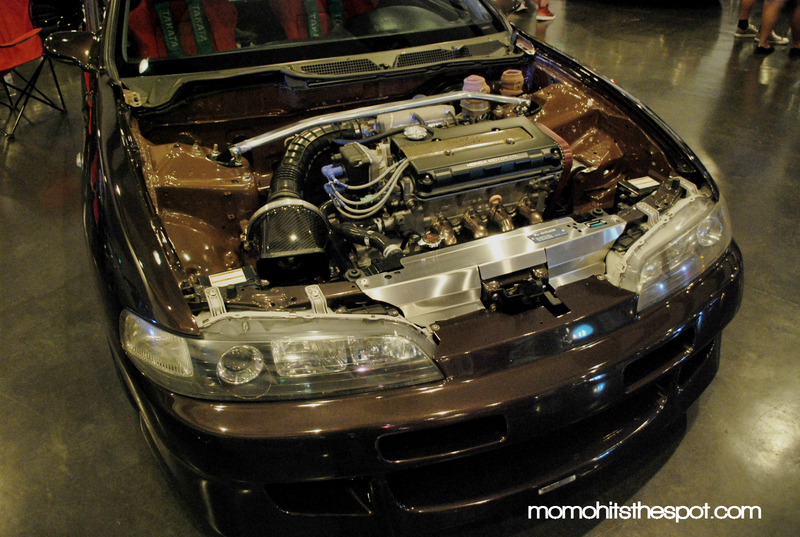 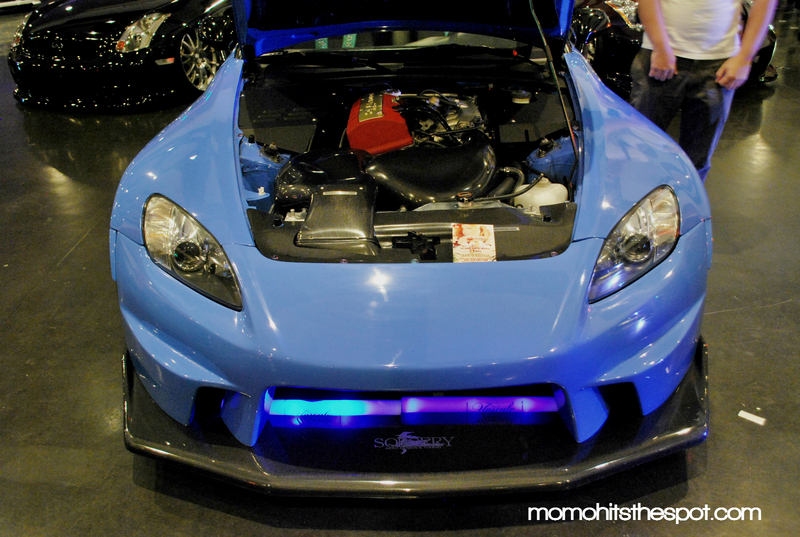 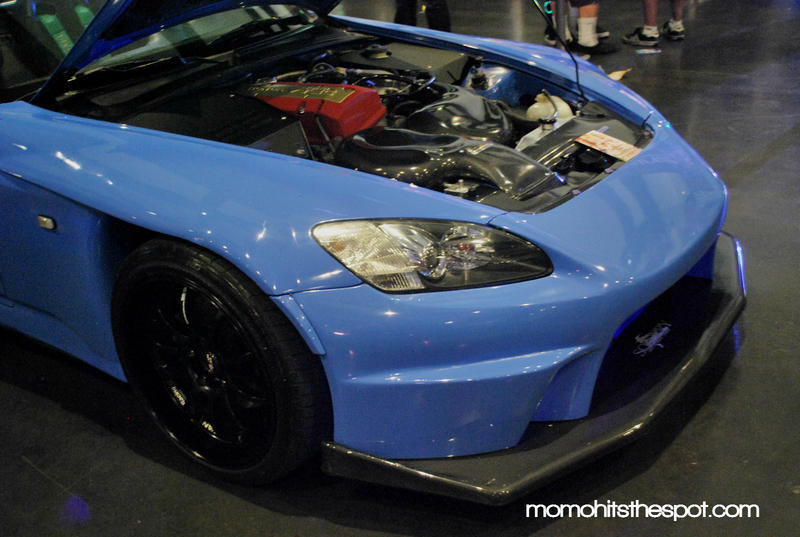 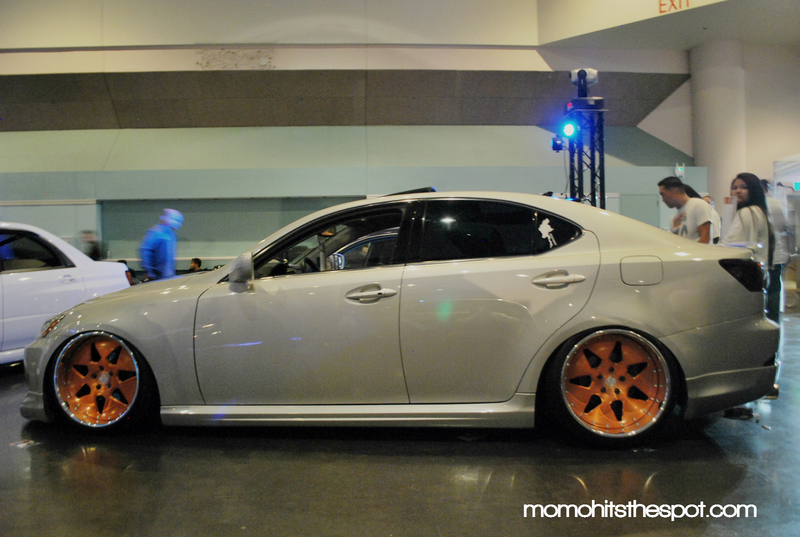 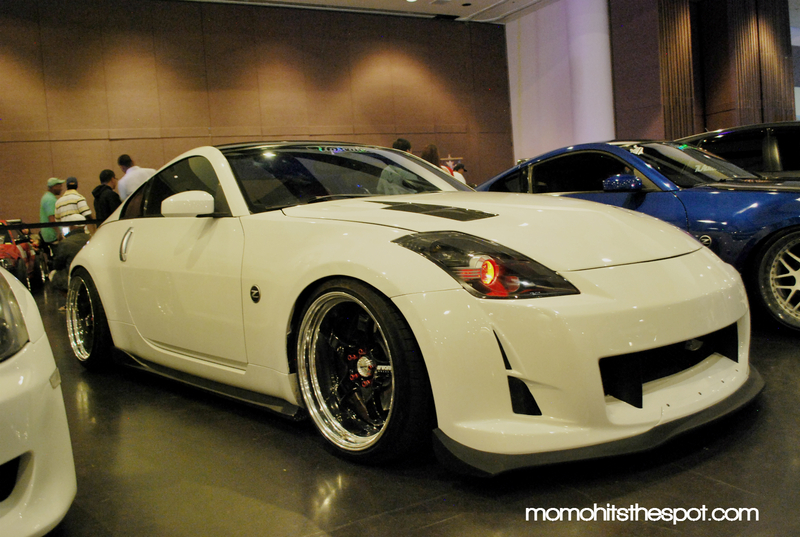 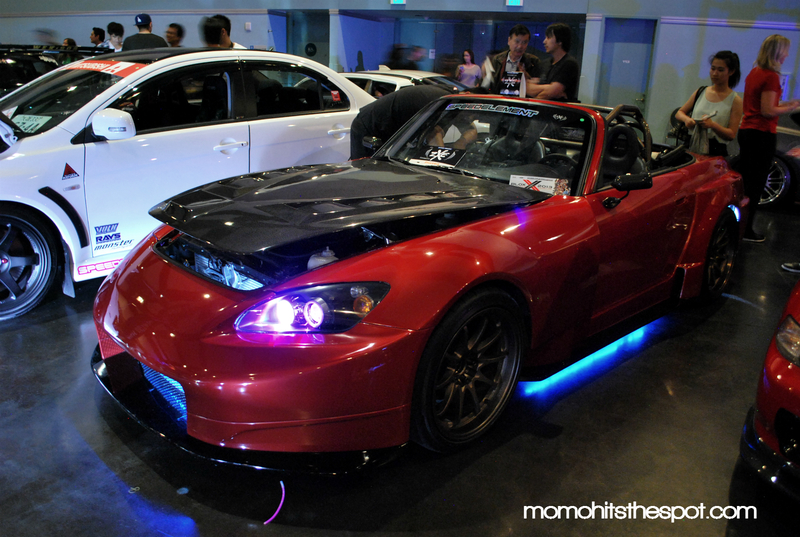 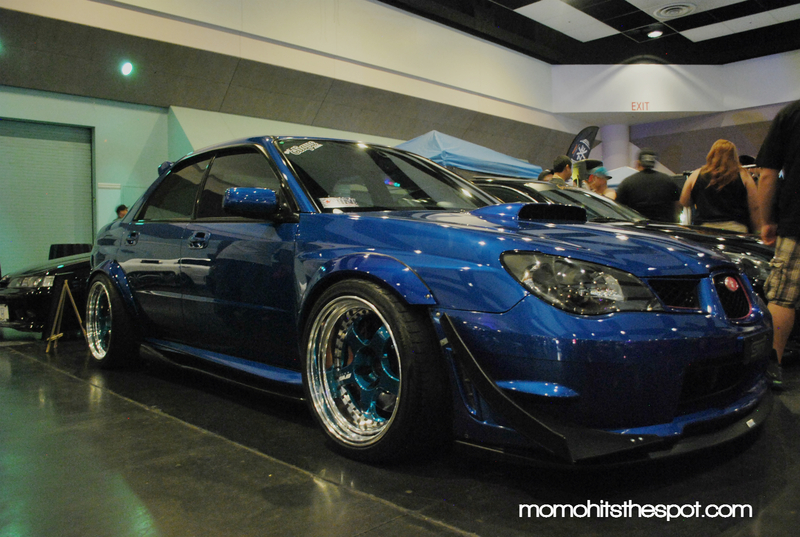 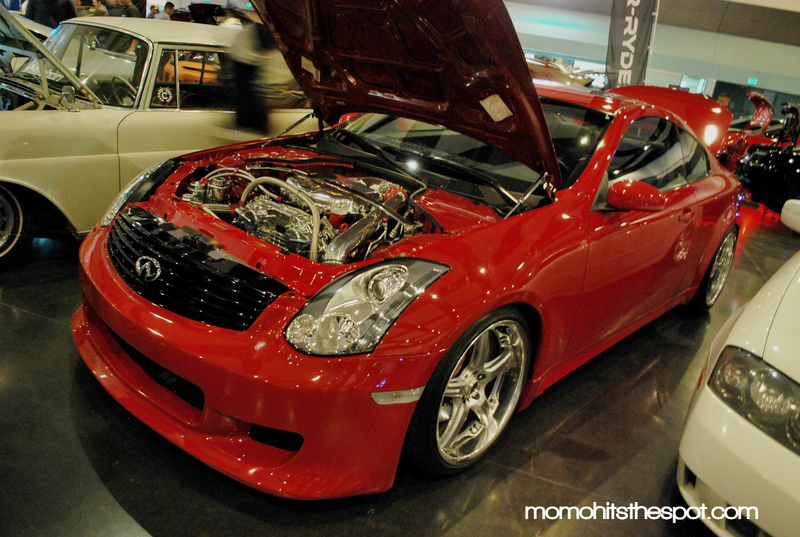 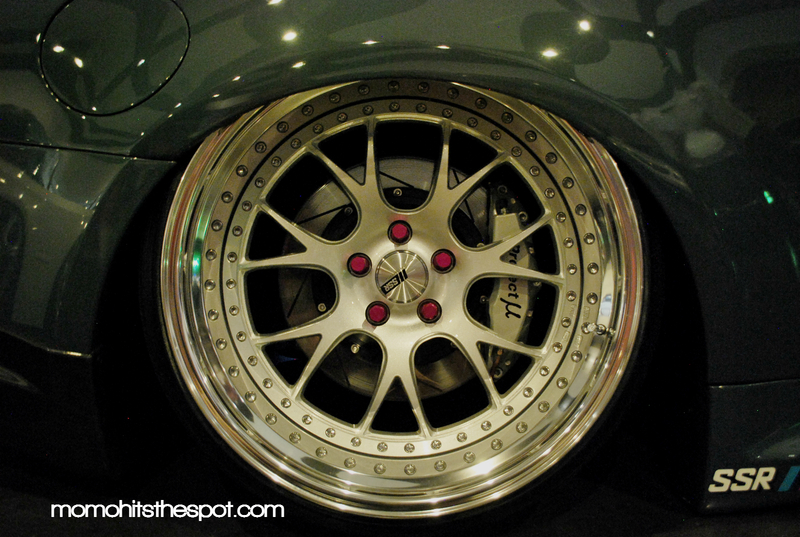 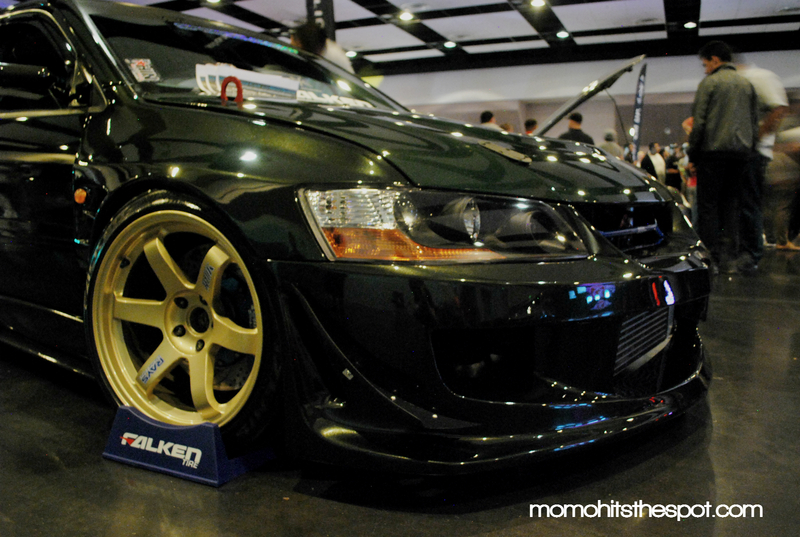 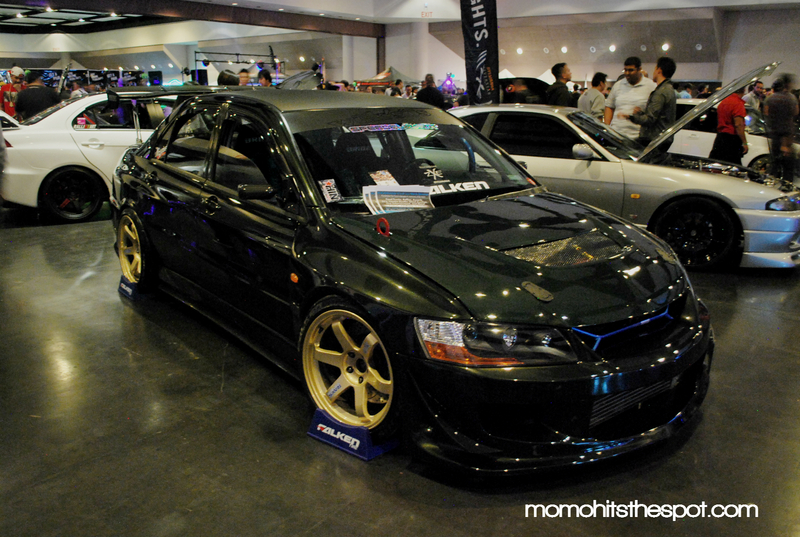 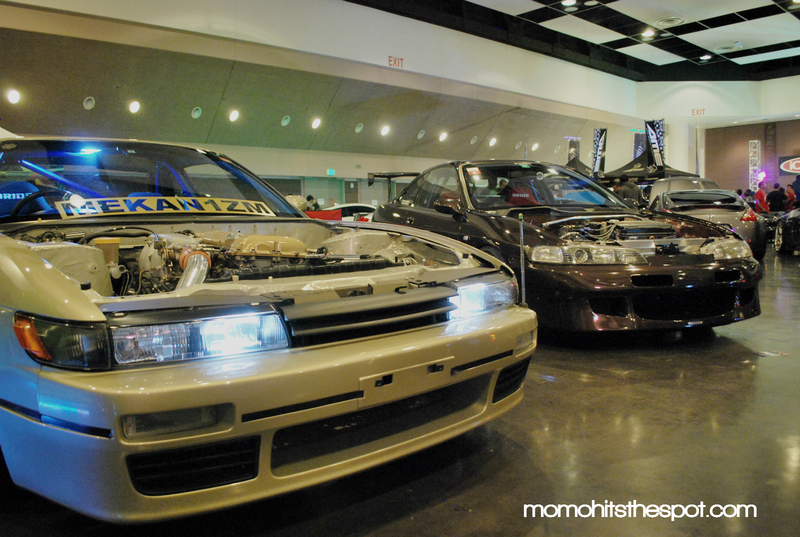 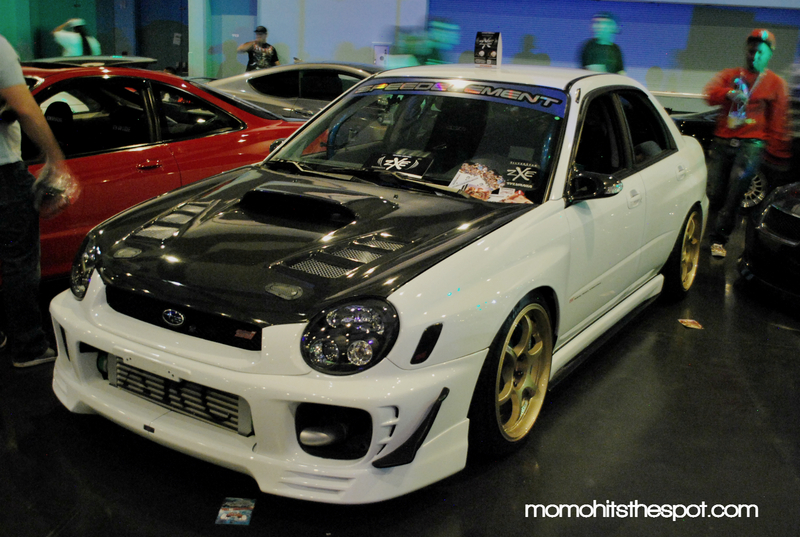 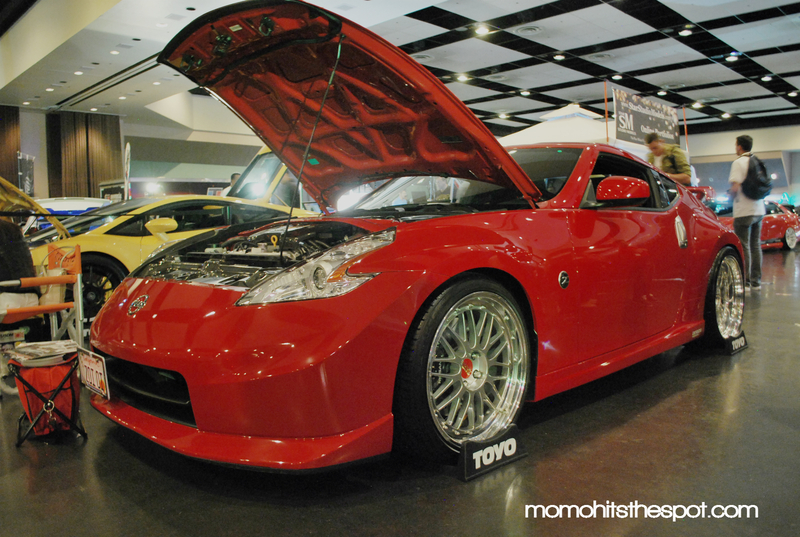 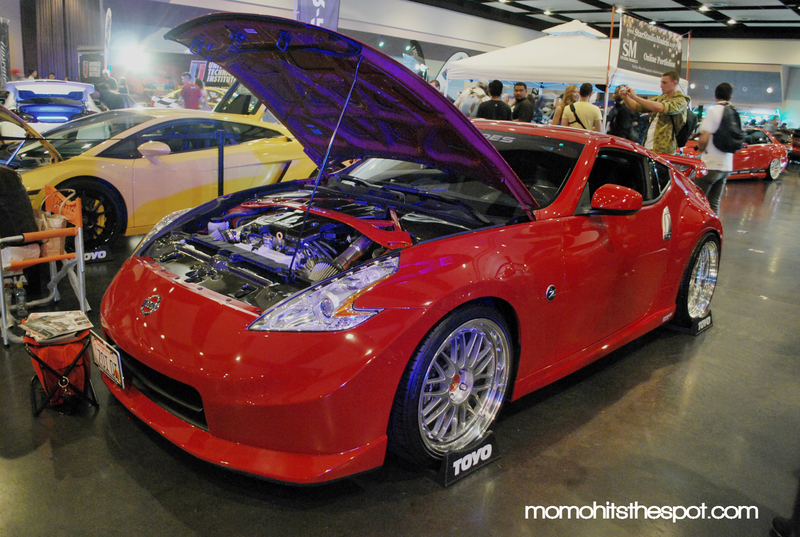 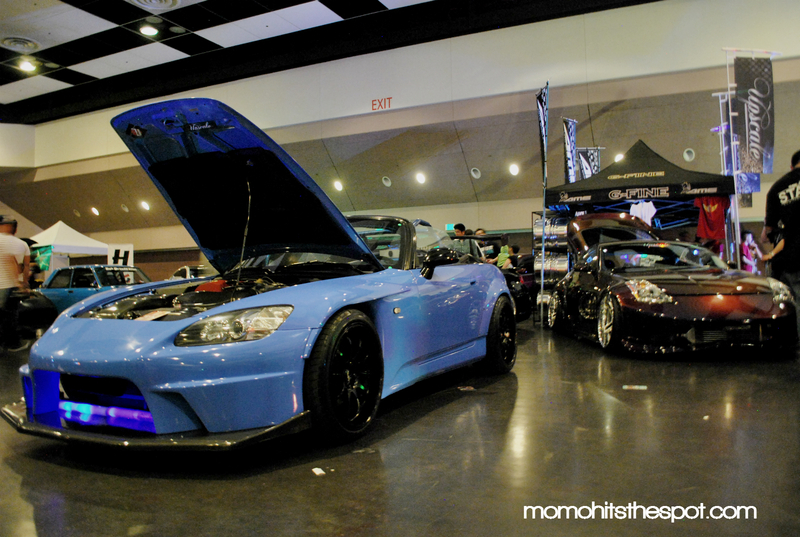 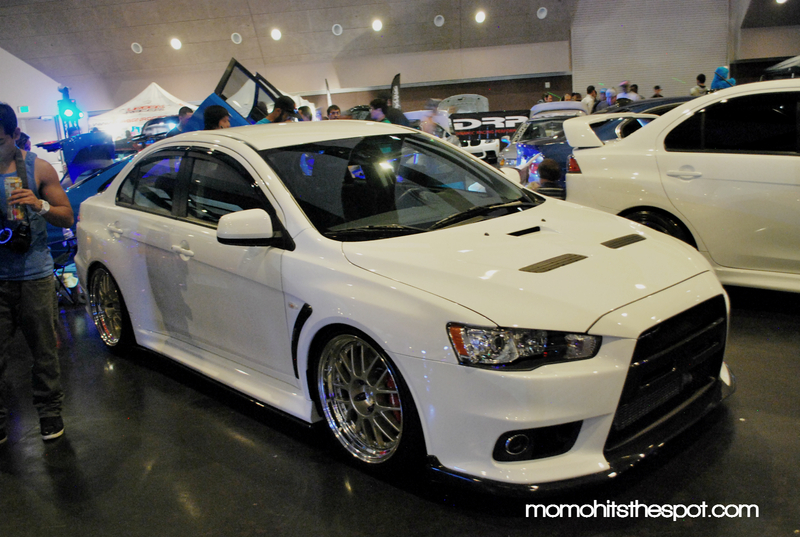 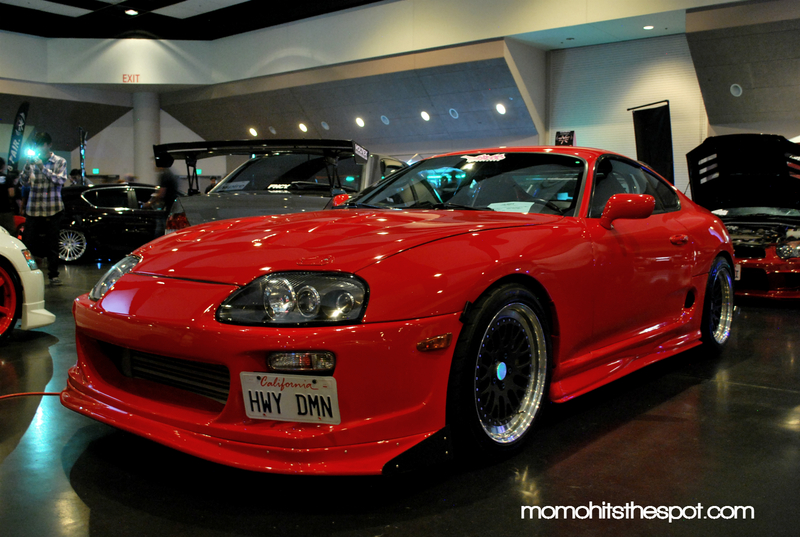 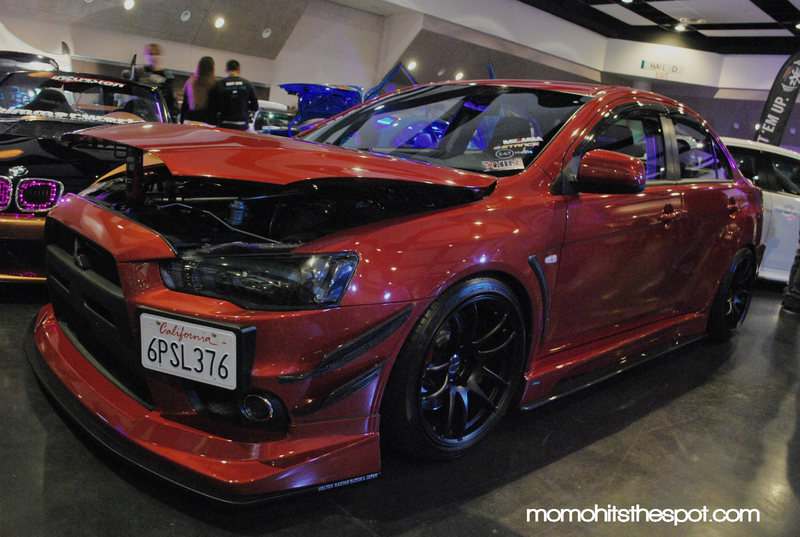 HIN Santa Clara Coverage [Part 2] – MoMoHitsTheSpot! 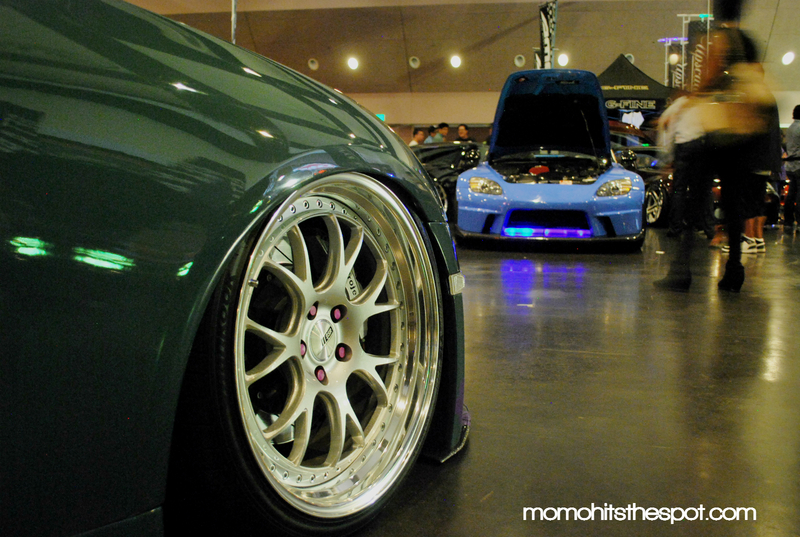 Alright, here they are guys! 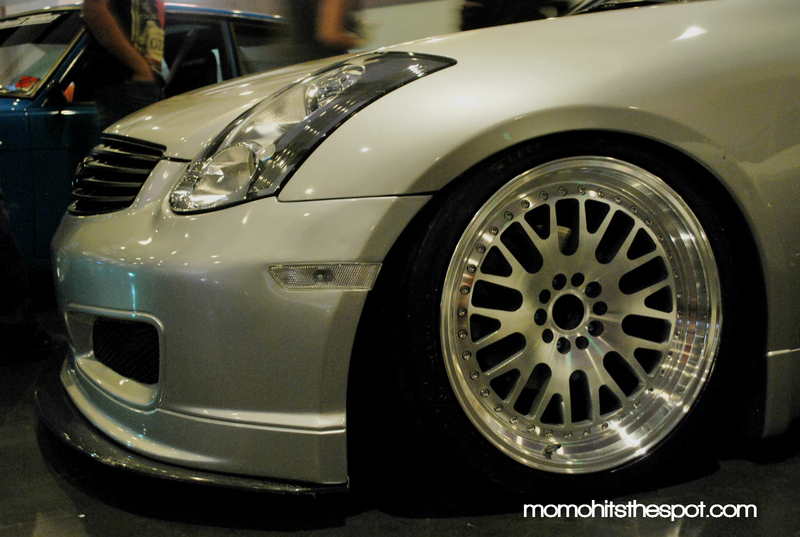 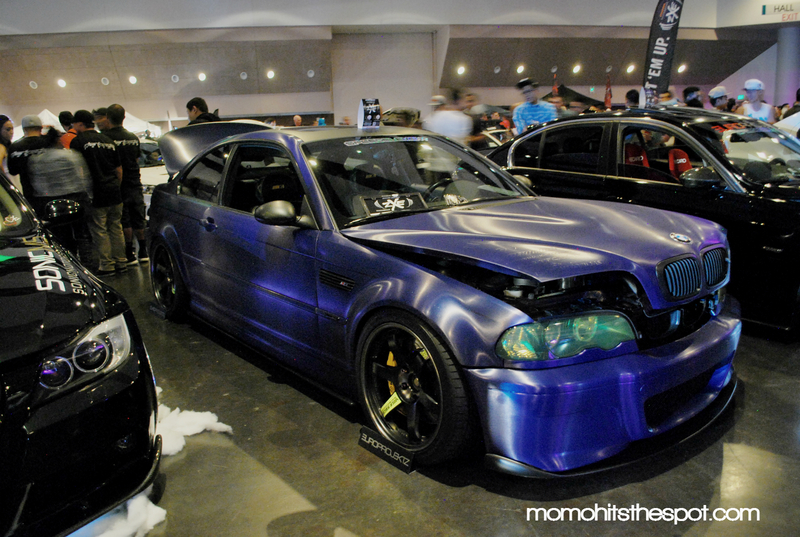 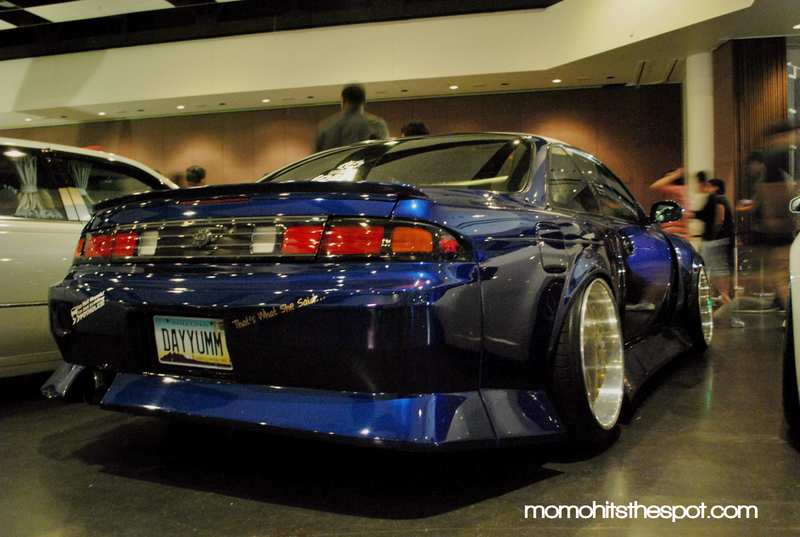 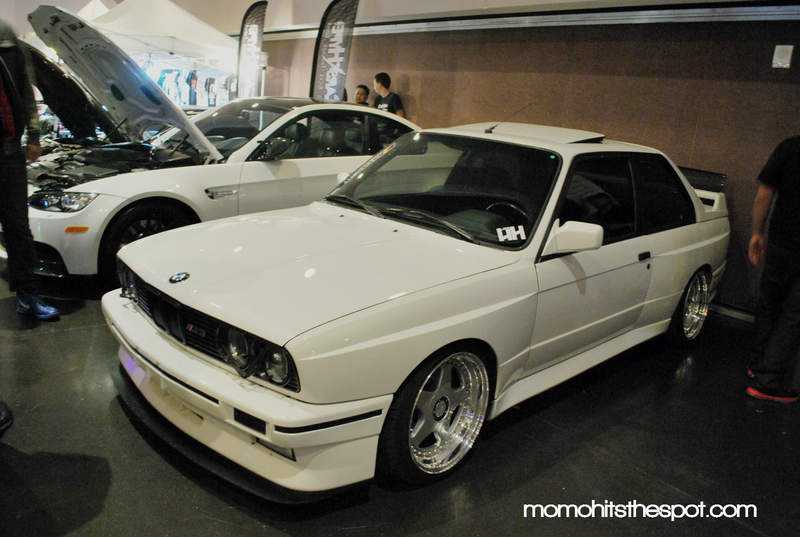 The rest of the photos I took from HIN last weekend. 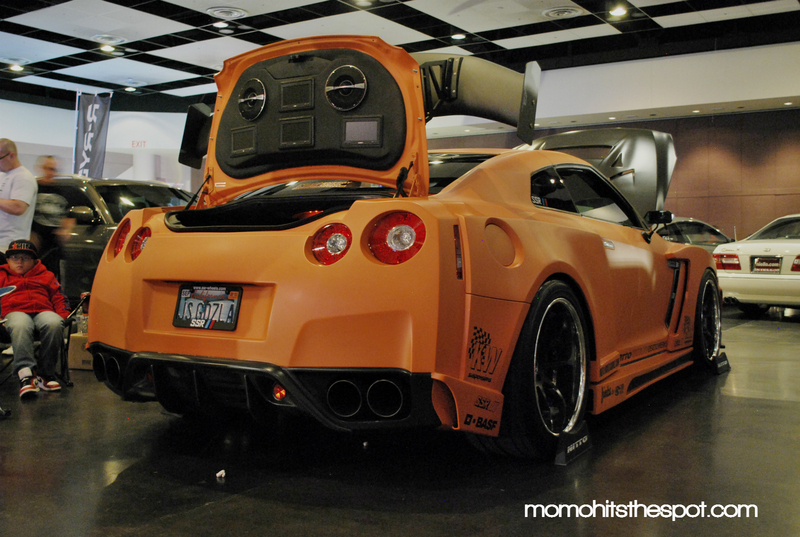 Unfortunately, I did not have an external flash, and it was pretty dim inside, so this was the best I could muster. 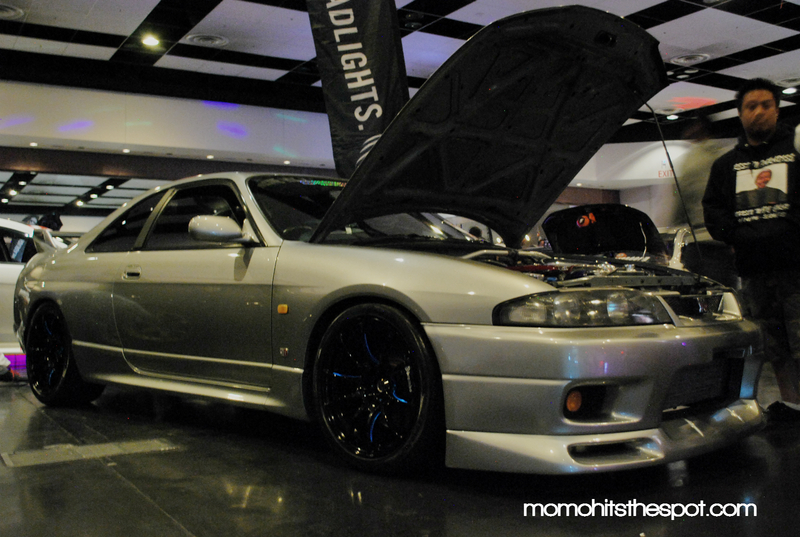 Hope you guys still enjoy the shots though!